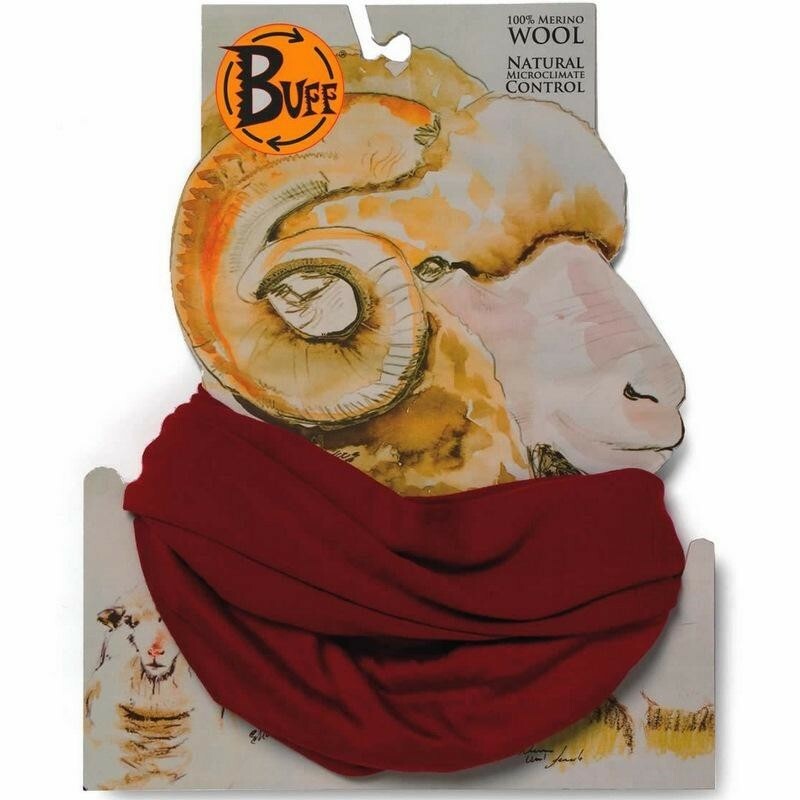 A classic lightweight Buff neck gaiter, but made from luxurious, ultra-fine merino wool. Please note that because our stock of Buffs changes on a very regular basis, we are unable to keep up to date images of the designs currently available. The images above are for illustrative purposes only. If you have specific requirements, then write them in your 'Customer Notes' when you checkout and we will do our best to help.